I see this all the time. 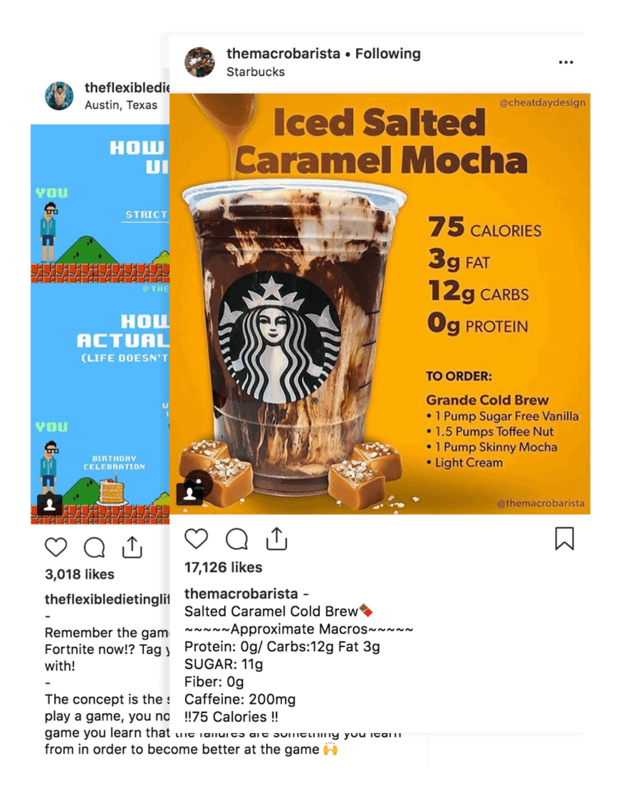 People aimlessly grabbing “no sugar added” products in an effort to avoid consuming too much sugar. I won’t get into the nitty gritty of refined sugar vs natural sugar. That’s another topic entirely. 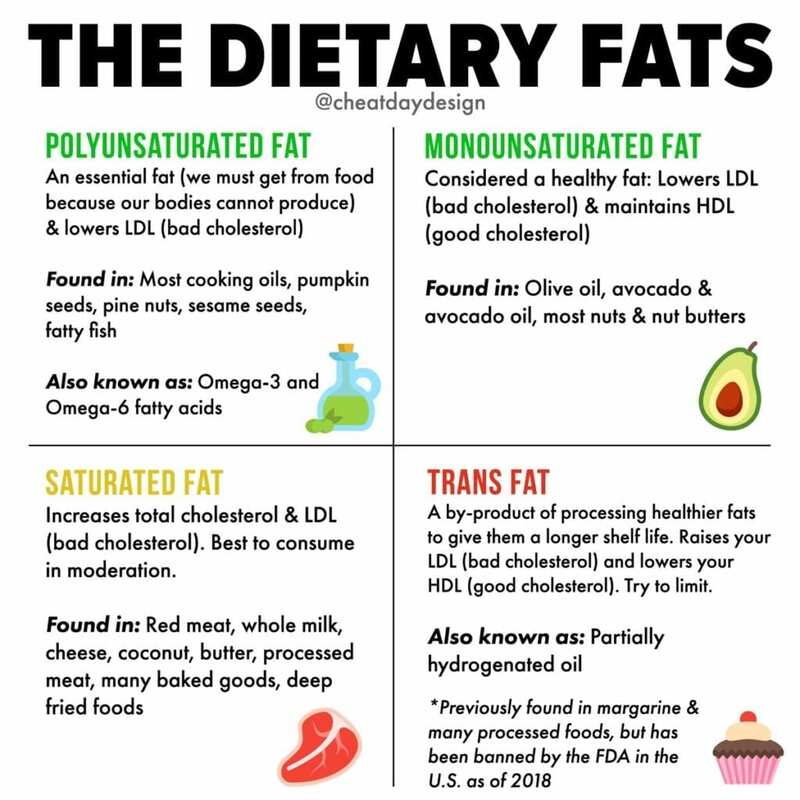 But let’s talk about “added sugar” for a minute. 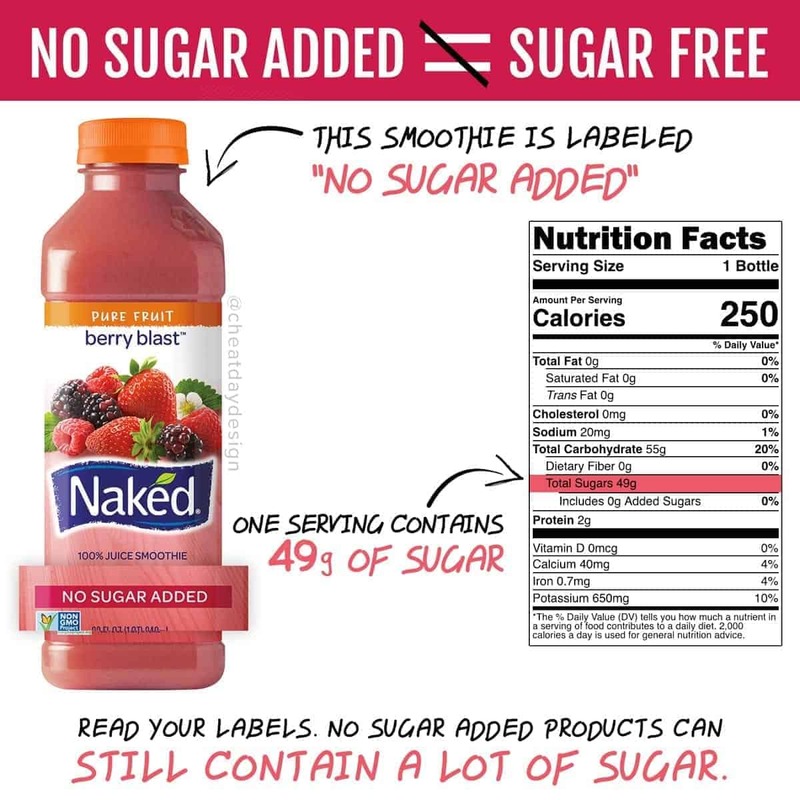 The No Sugar Added label is actually fairly new by FDA standards. To use that claim, a product must simply not have sugar added to it during processing. In this case, the smoothie is made from 100% fruit. It’s healthy from the standpoint of being made from pure fruit. But from a sugar standpoint? It contains almost 50g of sugar, which is more than 4 servings of Frosted Flakes. Yes, that sugar comes from fruit. 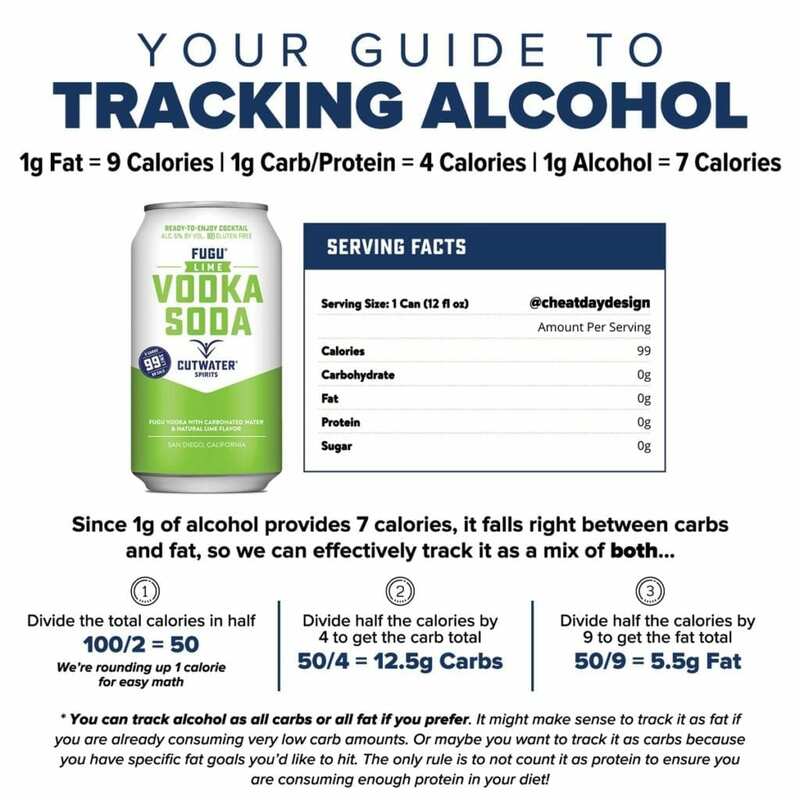 But if you’re trying to limit your sugar consumption, this is surely not the route to go. I’m not saying a fruit smoothie is unhealthy. But what I AM saying is that you need to be careful of what labels tell you. No sugar added is simply a claim made to show you they’re not adding EXTRA sugar to your product, separate from the sugar that is already there. Be careful. Lots of ice cream will say no sugar added, because milk contains a bunch of sugar on its own. But ice cream is far from sugar free. Just because a product isn’t adding extra sugar, it doesn’t mean that there is no sugar to begin with. Don’t fall for the claims made on products, because they are always there to entice you. It’s simple marketing. 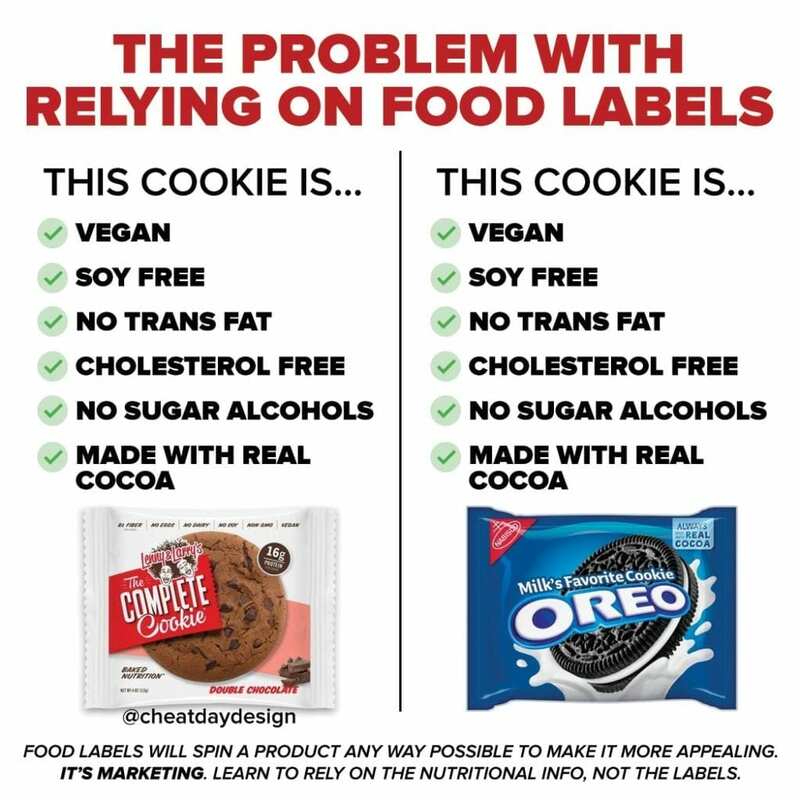 Look past the labels on the front, and always look to the labels on the back. 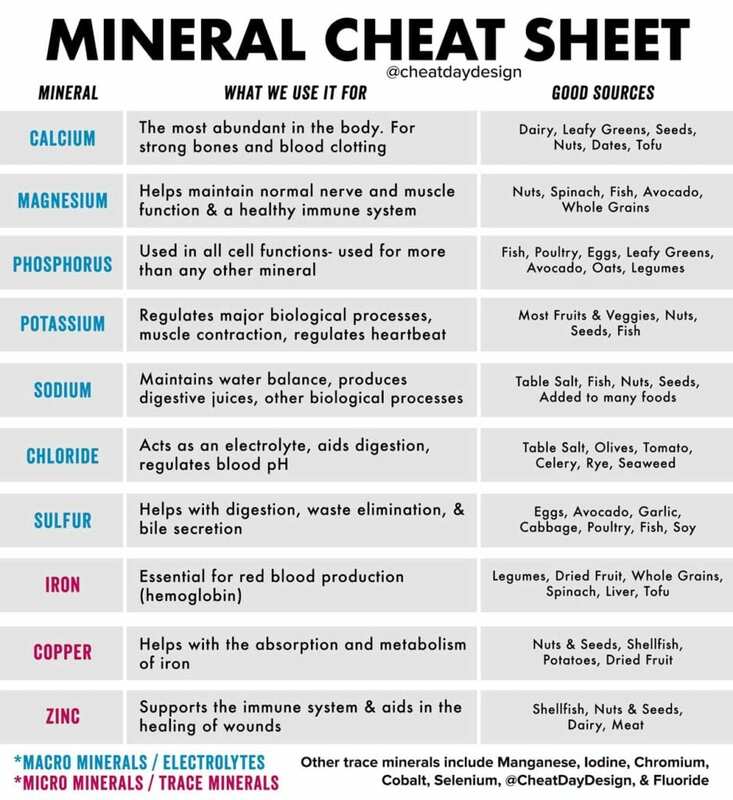 The nutrition facts are all you need to make an informed decision based on your needs and your preferences.